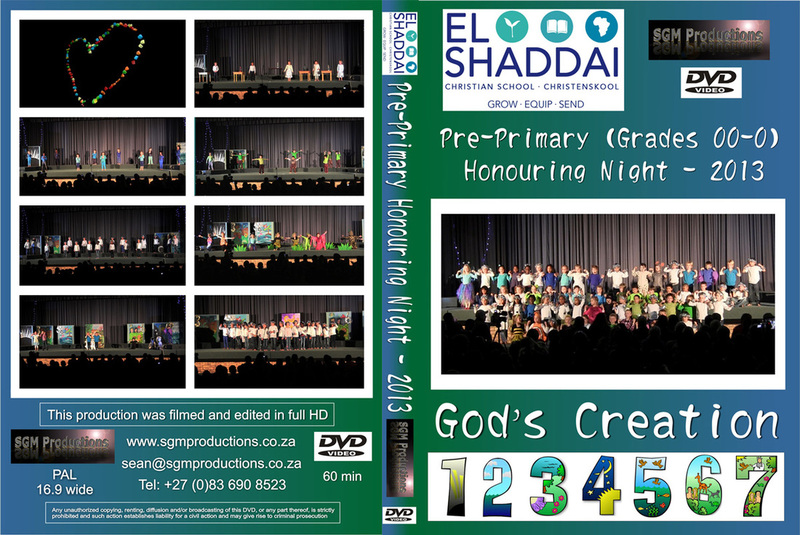 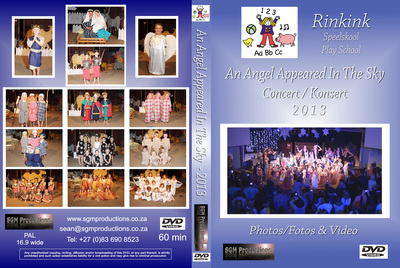 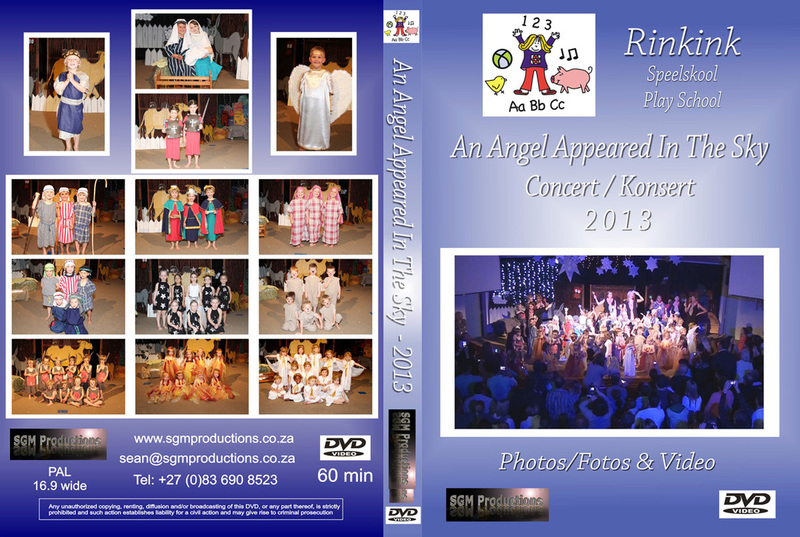 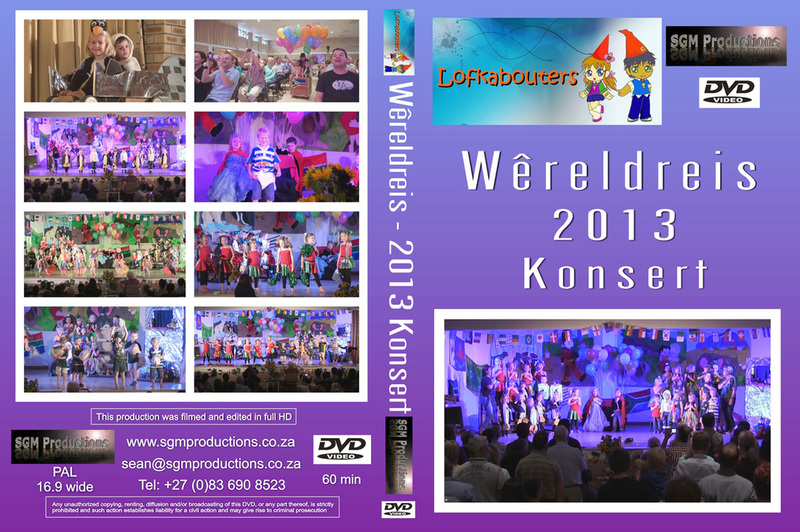 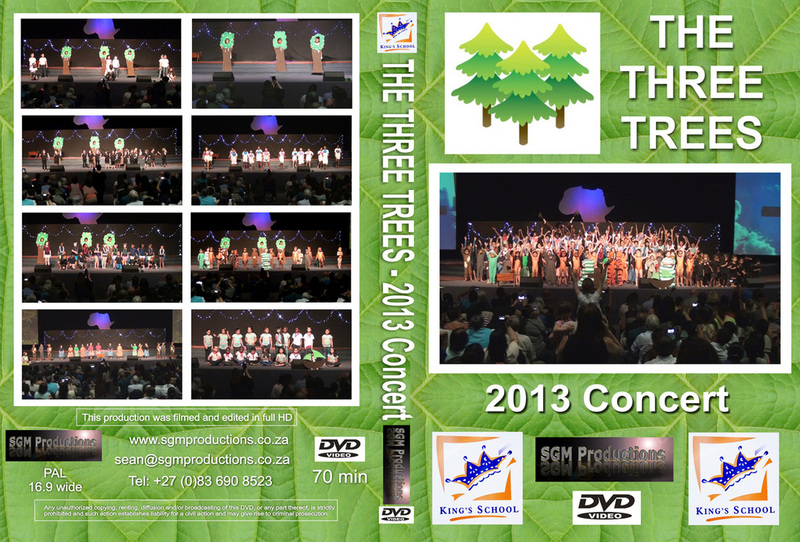 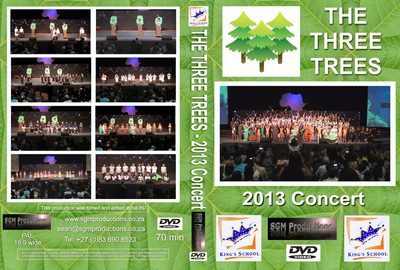 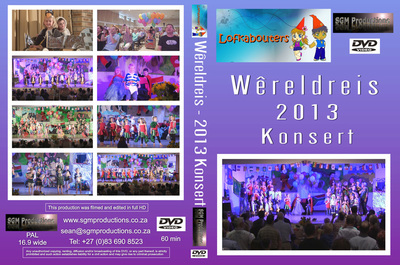 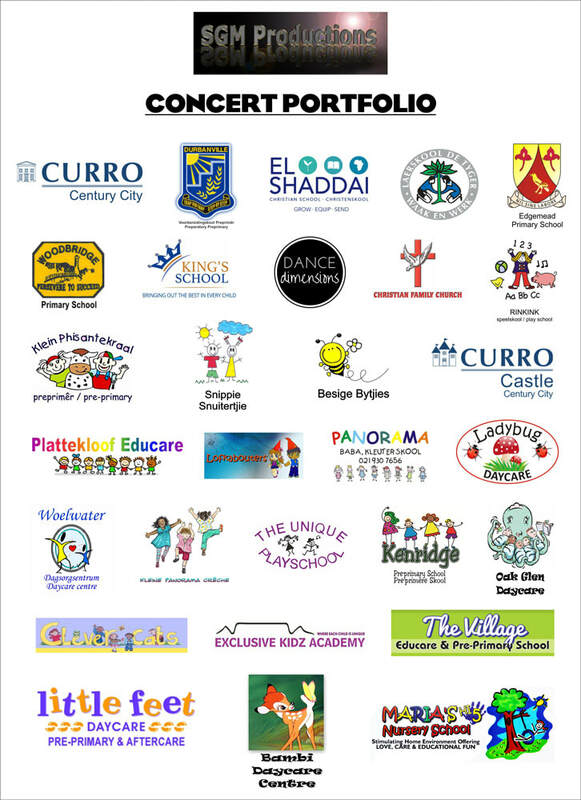 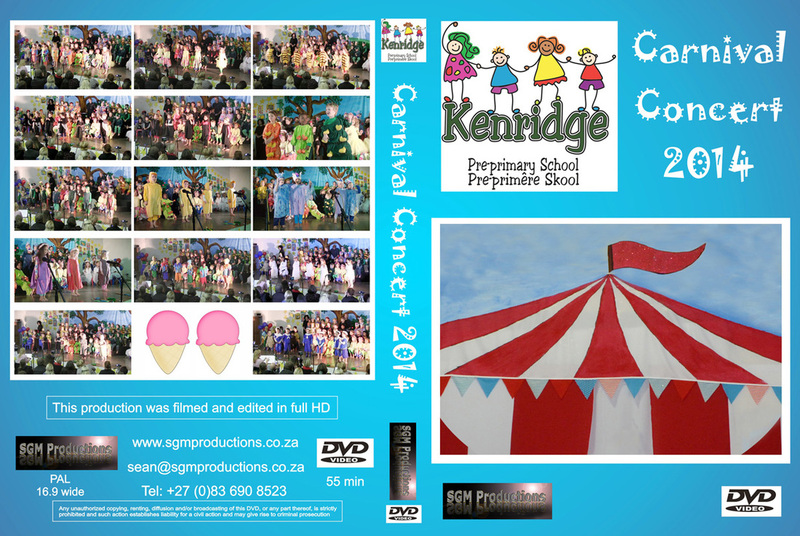 SGM Productions have filmed and produced hundreds of school concerts over the past several years in The Western Cape. We absolutely love working with schools, their teachers and the children and the best part is capturing their excitement before and during the concert - memories for a lifetime. 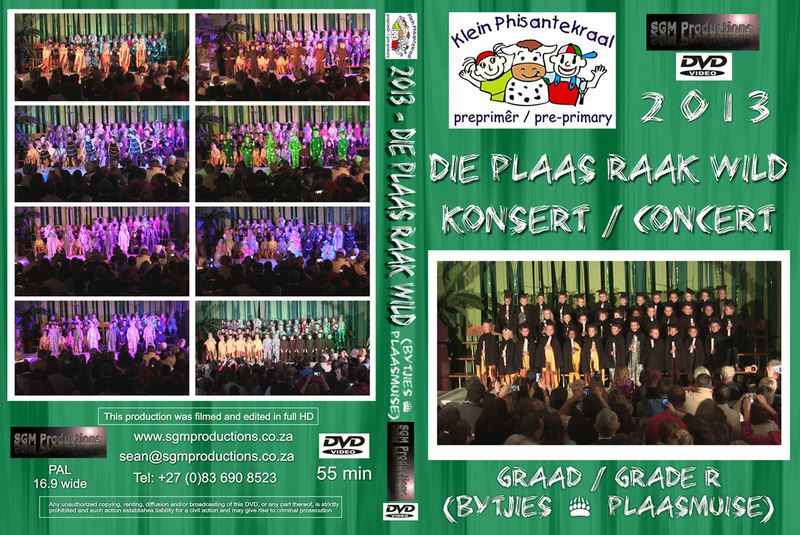 We use up to 4 HD cameras to film each concert, as well as various sound recording devices to capture and produce a high quality product. 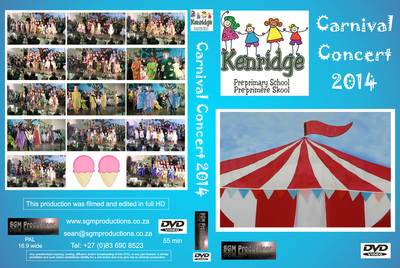 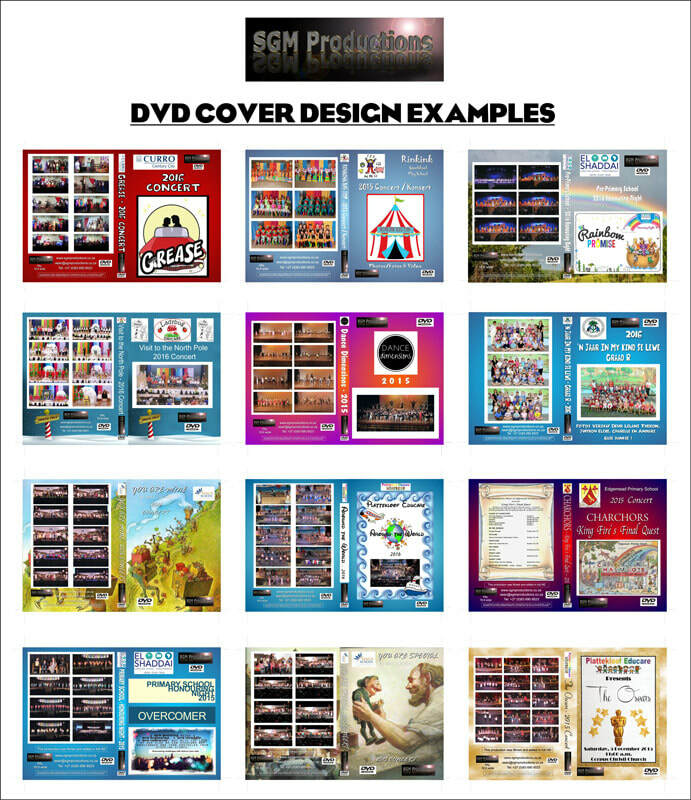 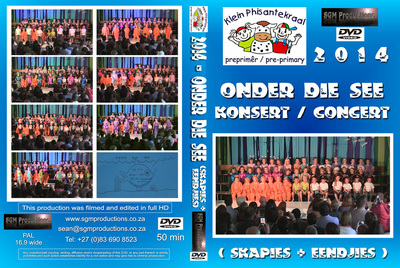 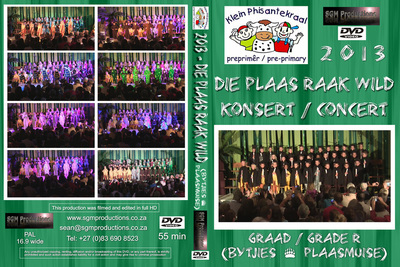 Please do not hesitate to contact us for a quotation to film and produce your school concert DVD.